STERLING HEIGHTS — The United States Army has awarded General Dynamics Land Systems a $258 million contract modification to upgrade 116 Stryker flat-bottom vehicles to the Stryker A1 configuration. The Stryker A1 builds upon the combat-proven Double-V Hull configuration, providing greater survivability against mines and improvised explosive devices. 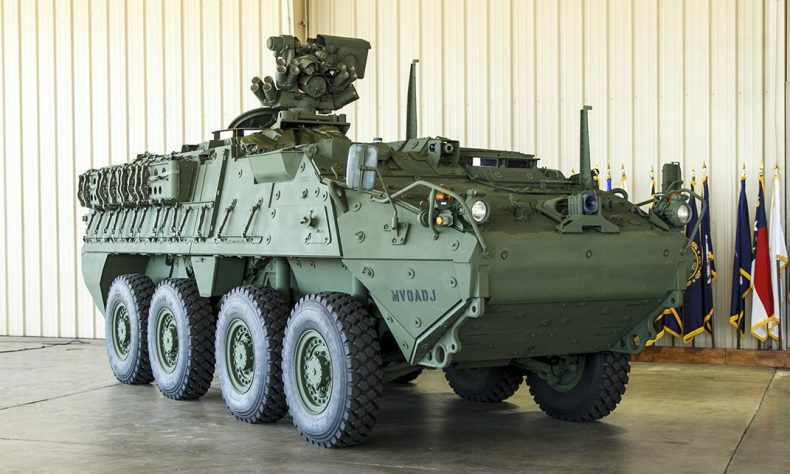 In addition to the DVH, the Stryker A1 provides a 450-horsepower engine, 60,000-pound suspension, a 910-amp alternator and an in-vehicle network. 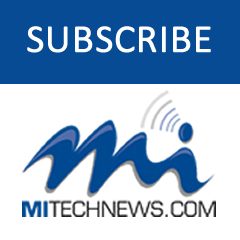 Work will be performed in Sterling Heights and additional GDLS locations in Lima, Ohio, Anniston, Ala., and Tallahassee, Fla., with an estimated completion date of March 2020. Land Systems is a business unit of General Dynamics (NYSE: GD). General Dynamics Land Systems provides design, engineering, technology, production and full life-cycle support for land combat vehicles around the globe. More information about General Dynamics Land Systems is available at www.gdls.com.